The high strength construction and advanced tread technology of the MICHELIN Primacy LC combine to deliver outstanding control and steering ability in all conditions. 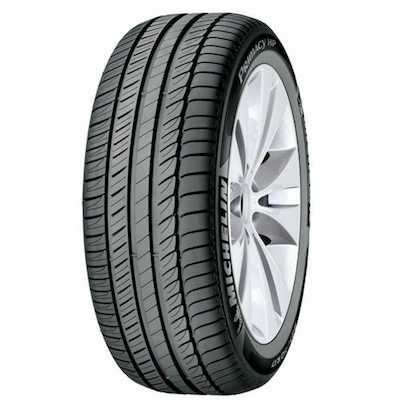 The innovative tread design improves water shedding and delivers a smooth, efficient and quiet performance. Long tread life and even wear guarantee savings through enhanced fuel efficiency and high mileage with improved handling and comfort. 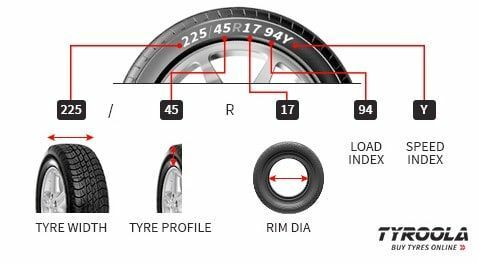 The MICHELIN Primacy LC is optimised for stability and precise steering to enhance the driving experience for today’s discerning driver.